As this product is for a funeral, you will have the opportunity to request a specific delivery time on the Delivery Information page in our order process. Look out for the Delivery Instructions box. 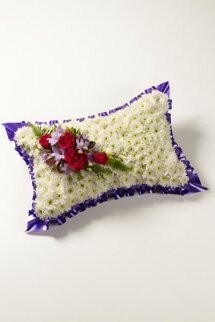 Our local florist will deliver at the requested time, or contact you if necessary.